Over the years I have grown to love the Marx Brothers. I say “Grown” because I honestly didn’t initially like their films. The first film I saw of the brothers was their classic Duck Soup, and the film was so manic, and schizophrenic that I didn’t really get it. The plot was paper-thin, the one-liners were fast and furious, and then all of a sudden out of nowhere, there were extended scenes of piano and harp playing; very weird. Over time however, and many more viewings of their films, I have come to understand that Marx Brothers comedy films (are there any other type of Marx Brothers films?) are a genre in and of themselves. There is a formula to their style, and once you become accustomed to it, then a whole world of comedy opens up. So how does A Night in Casablanca stack up in the Marx Brothers catalogue? Its not a homerun or a triple, but the film is at least a solid double, with a wide turn looking to third. Most of the great Marx brother’s staples are here; Groucho’s one liner’s; Chico’s misunderstandings (including a classic game of charades with Harpo); and Harpo’s anarchic antics (including a sword fight that just falls flat). So if everything is present, what makes it not a homerun? Comedy is a very tricky thing, its not just about writing a punch line, or an awkward situation; timing and delivery are also just as important. While the punch lines and delivery are spot on, the timing is quite another thing. It could be the director or the editor, but for some reason, several comedy gags are either too short, or (as is mostly the case) extremely too long. Certain gags are played well beyond their funniness, and past the point at which the audience is laughing. One scene in particular is reminiscent of the changing rooms scene in A Night at the Opera, where the three brothers have to hide in a room and slowly change items in the room, in order to drive someone mad. A good concept, but its played for what feels like 20 minutes, and with plenty of dead space in between the good laughs. 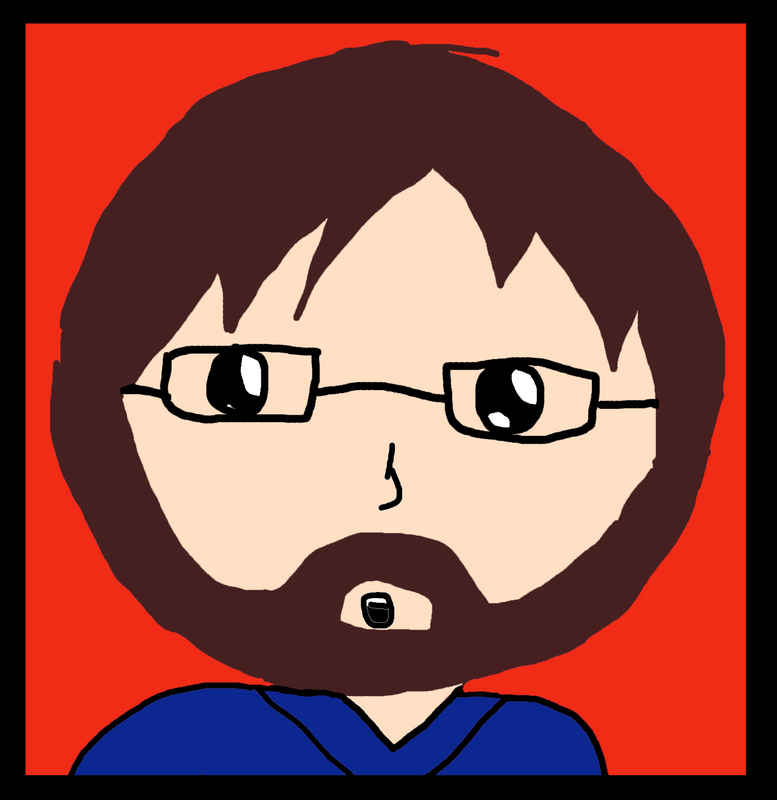 This seemed to be true of several gags. With that major criticism aside, the film really has some fun bright spots. Groucho gets some very memorable lines, and the musical numbers are top notch this go round. 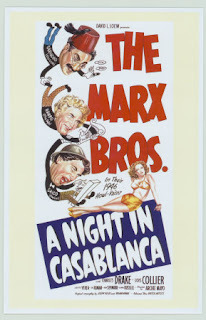 If I had to rank my favorite Marx Brothers films, I would place this one somewhere near the top rung. If A Night at the Opera, Duck Soup, Horse Feathers, and The Coconauts are my favorites, this would fit in nicely right above Animal Crackers and Monkey Business. Comedic genius is on display here, but even comedic genius can be tempered without a good director or editor to end a joke. Alright so I think I've seen Duck Soup but that's it. I don't remember much of it except it being a mess similar to which you described in the beginning of your review. Watching the clip brought back some of it. Marx Brothers really do have their own style of comedy. It's classic though, people try to remake their skits all the time (there's that Zack and Cody episode). I'm interested to see more of their stuff but it really is a different type of humor than I'm used to so we'll see.